We at FLBC realized a while ago that we can give more by focusing on twelve charities a year through a monthly Tuesday Toasts program.  Most of these nonprofits that we donate to are selected by us, however, we encourage organizations that feel they fit with the Flathead Lake Brewing Company brand and voice and meet our criteria to fill out a request form. The Flathead Lake Brewing Company sets aside only a certain amount of kegs per year for donations. In order to be considered (as they go fast) try to contact the brewery prior to the next year to get on the list. 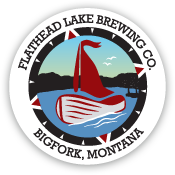 Please contact sarah@flatheadlakebrewing.com to inquire about a keg donation. If your organization is seeking another type of donation other than a keg donation, please refer to the requirements included here. If you meet these criteria, email sarah@flatheadlakebrewing.com to request a Donation Application. 3. We cap the limit on donations to fundraising auctions or similar events to $25.00. Please note that we believe faith and religion are personal rather than business focuses. We are supportive of our youth and their futures, but we believe that the promotion of alcohol in conjunction with certain children’s events and organizations sends the wrong message.